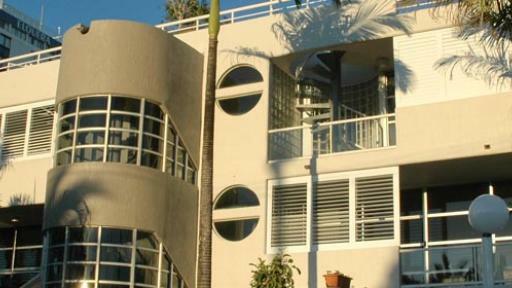 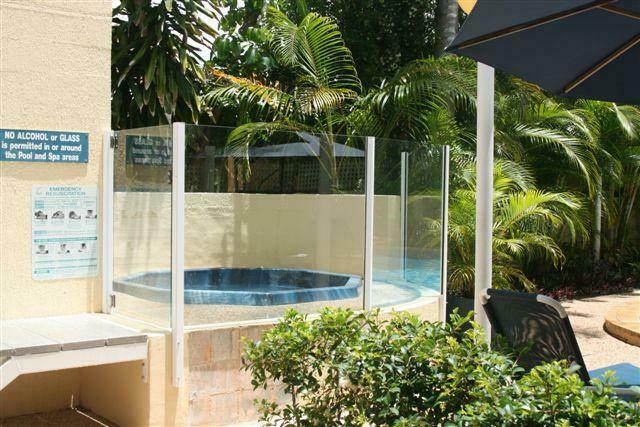 Located on the beautiful Maroochydore beachfront overlooking the shores of Cotton Tree, Sundeck Gardens features spacious, self-catering apartment accommodation for a relaxing Sunshine Coast holiday. 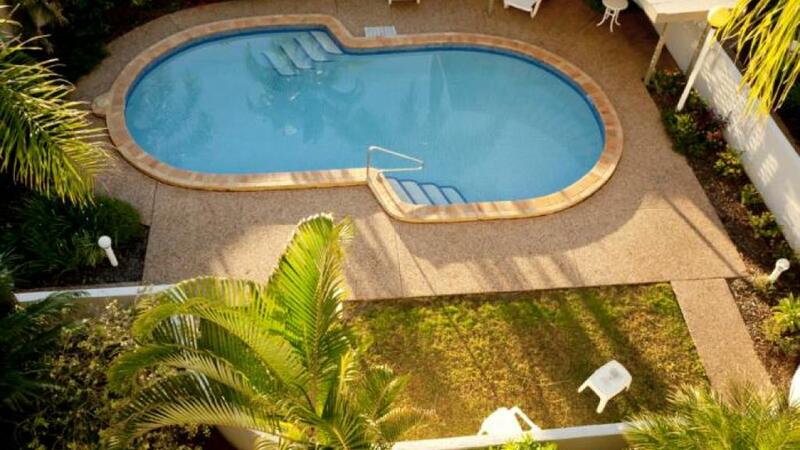 Conveniently situated just 15 minutes from the Sunshine Coast Airport, the resort is just minutes from the Horton Park Golf Club and is home to a great range of onsite facilities. 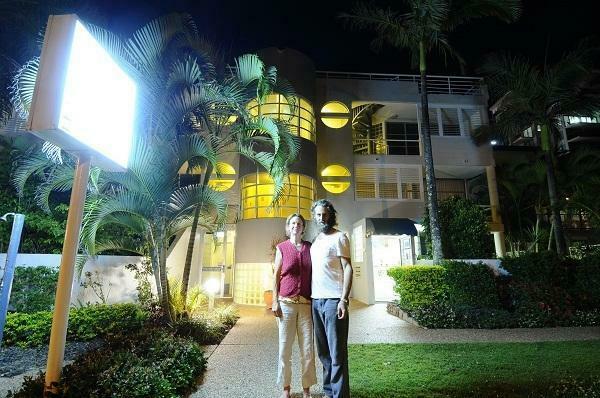 Located within walking distance of a variety of local shopping, dining and activities, the resort is also just a short drive from popular Sunshine Coast attractions. 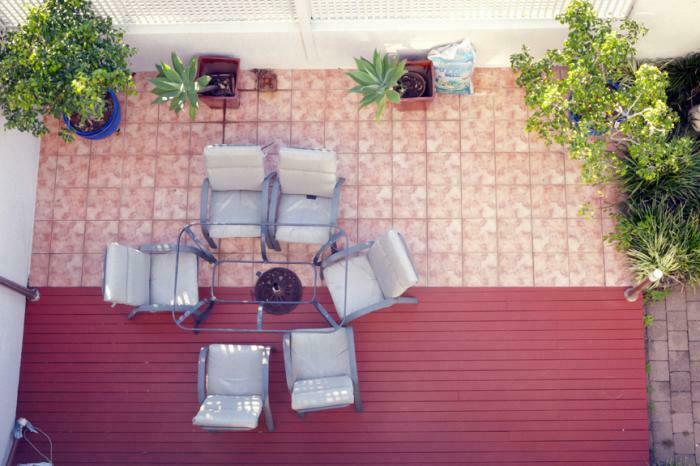 Accommodation at Sundeck Gardens offers a choice of self-catering apartments complete with a private balcony or patio, separate living areas, cable TV, full kitchen facilities, laundry facilities and more. 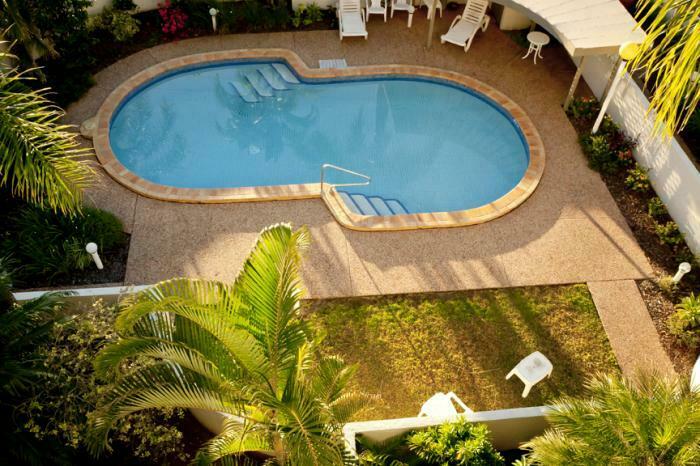 Sundeck Gardens is also home to a great range of onsite facilities including two large outdoor swimming pools, a spa and sauna, direct beach access, a BBQ area, secure parking and an onsite tour desk, which can assist you in organising tours and activities. 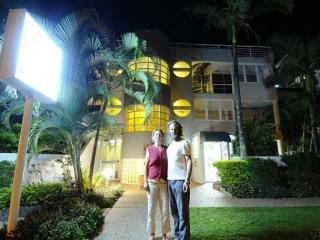 The resort is also close to popular local attractions including SEA LIFE Sunshine Coast and Australia Zoo. 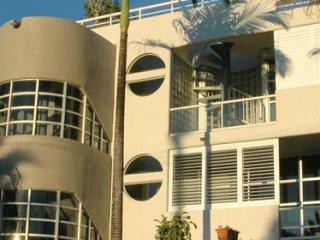 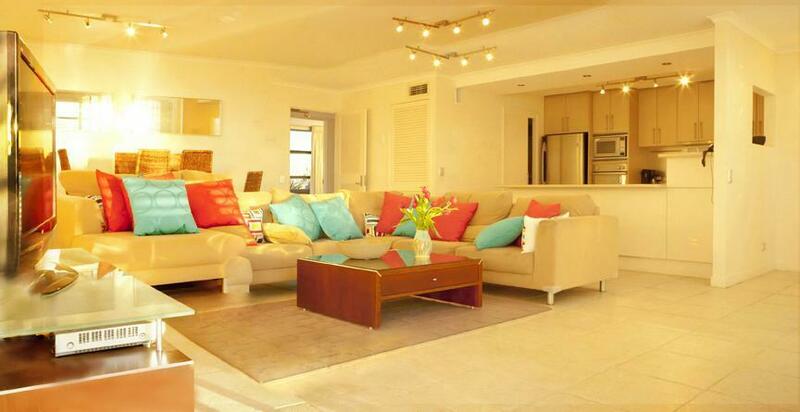 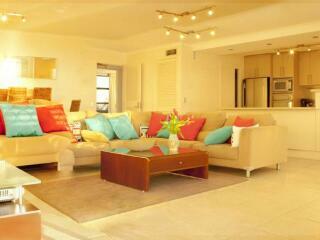 Accommodation at Sundeck Gardens offers a choice of beach front self-catering 2 Bedroom Apartments. 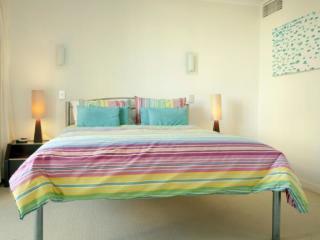 2 Bedroom Deluxe Holiday Apartment: Bedding is 1 Queen Bed + 2 Single Beds. 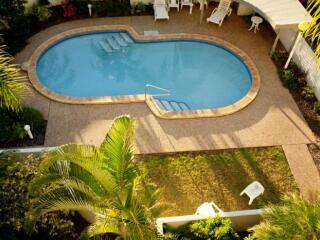 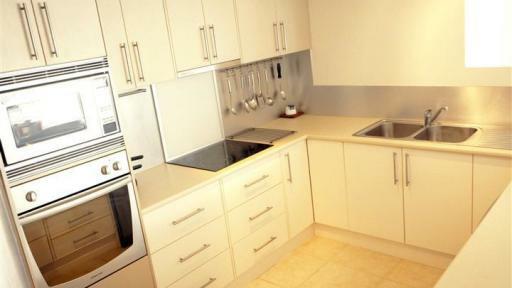 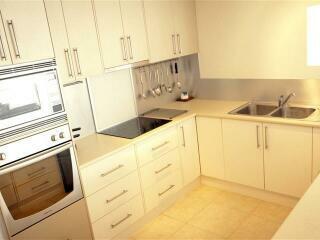 2 Bedroom Groundfloor Holiday Apartment: Bedding is 1 Queen Bed + 2 Single Beds. 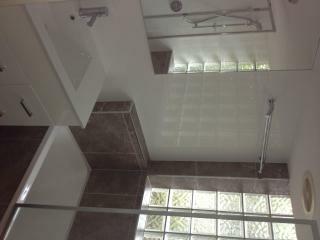 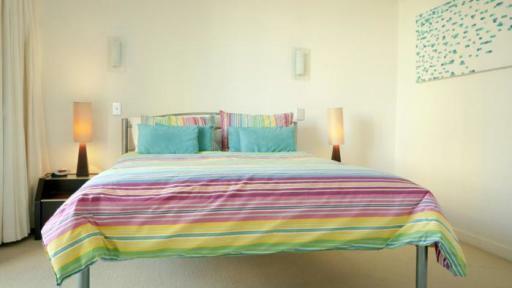 2 Bedroom First Floor Holiday Apartment: Bedding is 1 Queen Bed + 2 Single Beds. 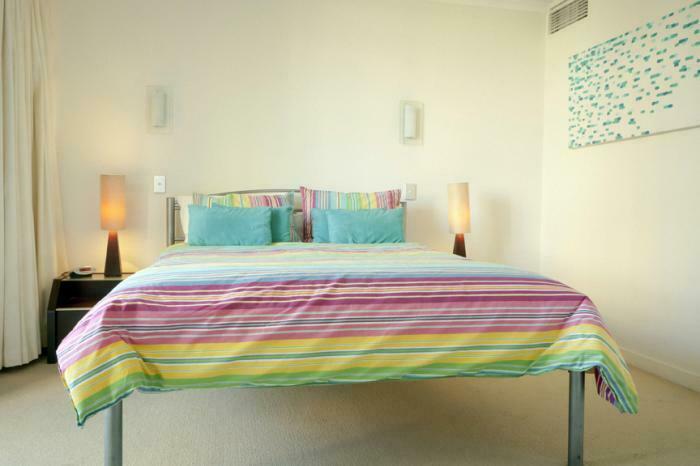 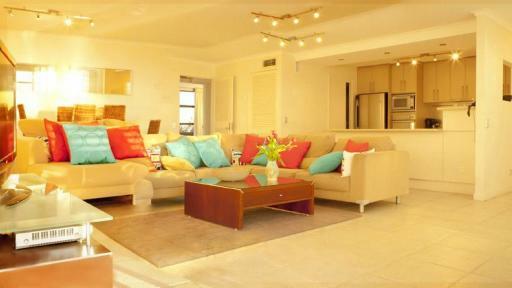 2 Bedroom Rooftop Holiday Apartment: Bedding is 1 Queen Bed + 2 Single Beds. 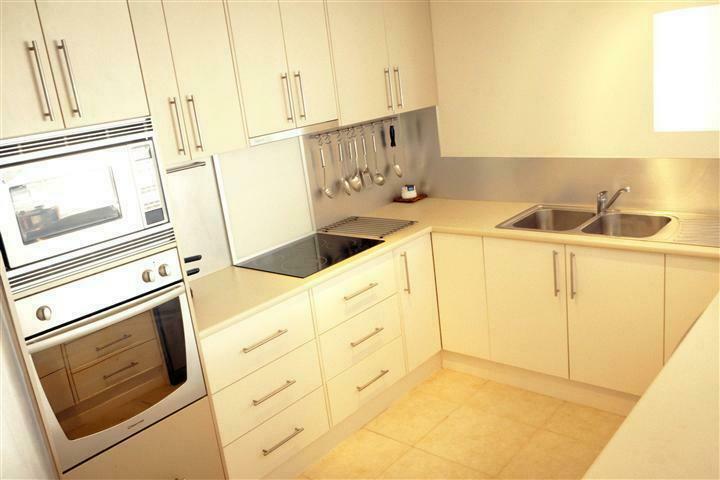 Accommodation at Sundeck Gardens offers full kitchen facilities however there are also cafes and restaurants located close by.